Incorporated in the year 1996, we at Unisteels and Engg. Co. Pvt. 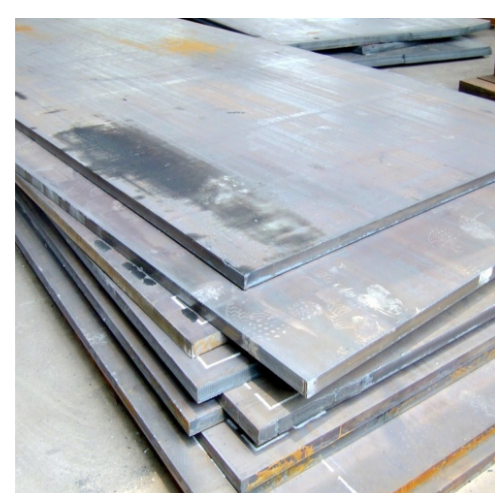 Ltd. are engaged in exporting, supplying variety of Super Duplex Steel, Duplex Stainless Steel, Duplex Steel Products as Steel Tubes, Buttweld Fittings, Forged Fittings, Flanges. Leveraging on our wide industrial experience, we effectively procure our metal pipes and fittings that are as per our clients specifications. Timeliness is always maintained in all our deliveries therefore we have created a wide distribution network, enabling us to reach various parts in the effective manner. Our range includes various types of metal pipes and fittings as steel pipe fittings, stainless pipe fittings, duplex fittings, duplex steel fittings, steel tube fittings, forged fittings, buttweld fittings, flanges and sheets which are Manufactured by us using qualitative raw material.